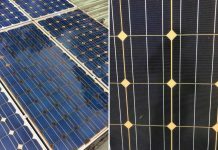 8 Key Elements of the Best Quality Solar Panels - Solar Review. 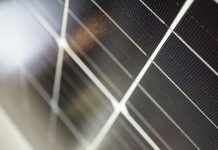 Home Panels 8 key elements of the best quality solar panels. 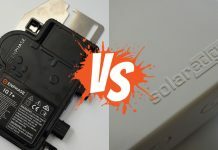 When every solar panel manufacturer and sales company promotes ‘best quality solar panels’ yet the world has more defective solar panels than ever before due to poor quality, how would you ever know who to trust? Simple answer refine your selection critera with 8 key elements in mind. Ignoring the facts will inevitably lead to poor quality solar remorse. Select proven quality. 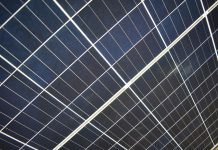 View the 8 key elements which define the best quality solar panels. Not Tier-1. 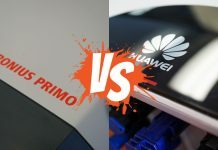 In previous posts we’ve exposed that Tier-1 is not a quality endorsement of any particular solar panel of manufacturer. Human elements within the manufacturing process can greatly reduce the life expectancy of a solar panel to within a 5 year period. 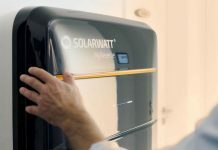 Even though average product warranties of 10 or 12-years exist, the warranty outcome is a rather sour experience due to the many months of lost energy savings whilst waiting for the issue to be resolved. 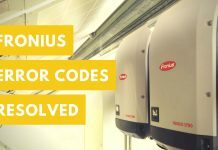 Quality design and engineering are what takes solar panels to the next level. 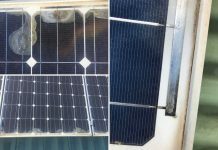 Although many solar panels look similar there are many detailed differences to excel energy production and performance in the least ideal situations. The best quality solar panels are engineered with select components on every level with refined specifications of microscopic proportions. The level of detail is beyond mind-blowing. Rear protective laminate or glass sheet. These are all critical components for successful solar power production over time. Failure to any of the above will severely reduce solar panel performance or ensure a premature malfunction. Research, development and refinement. 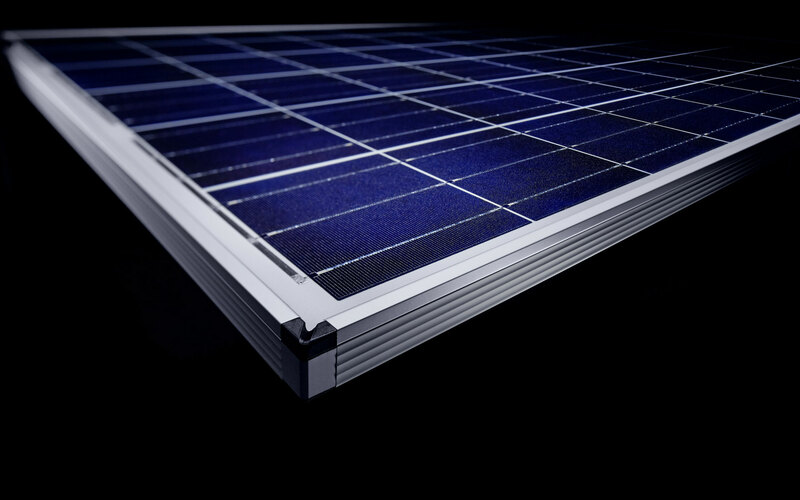 The best quality solar panels have proven over time to be derived from leading innovation. Innovation and proprietary knowledge which facilitates a competitive advantage. 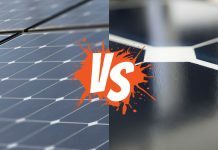 Not all solar panels are created equal and the smallest innovative advantages create greater returns over time when compounded. 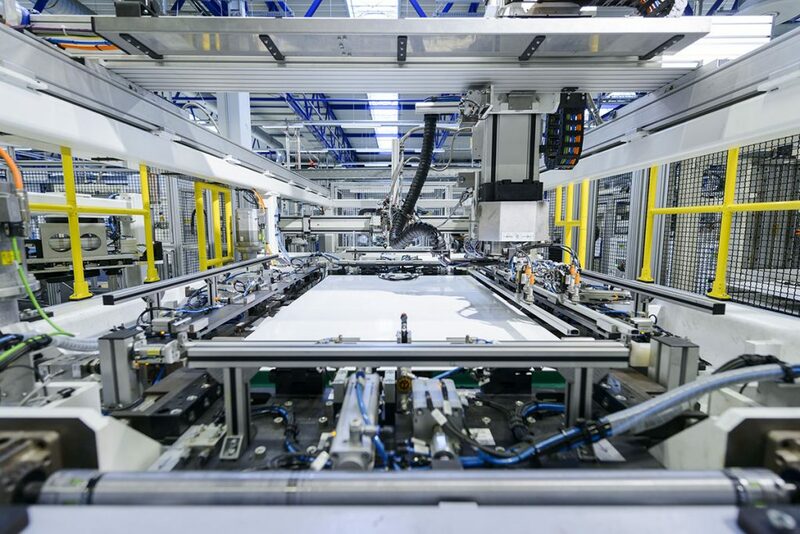 Consider a 1% increase in solar module efficiency from a common 16% module efficiency. Innovation such as PERC technologies can increase the same solar module and its efficiency to around 17%. A 6% increase in overall performance from the previous state. 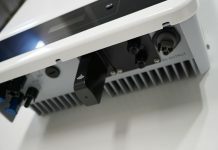 Furthermore, the infusion of Bifacial cell technology has the ability to increase the output of a solar panel by up to 25% in ideal conditions. The best quality solar panels are optimised for their location and environment. For extreme strength, glass-glass solar panels are better suited for areas where superior resilience to environmental impact is necessary. Bifacial solar panel variants are best suited for tilted arrays with a light reflective background for the ultimate in optimised efficiency. 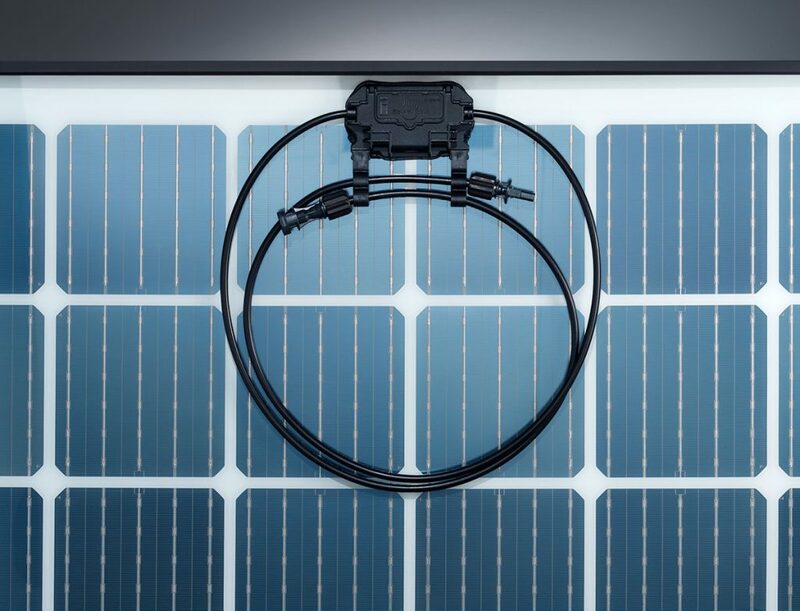 Solar panels incorporating PERC (Passive Emitter Rear Cell) technology is the modern way to achieve greater efficiency when mounted flat on a surface such as a rooftop. Optimise the best solar for your specific installation. 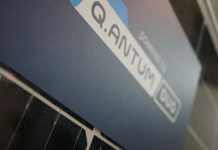 Solar panel quality is an evolution. Many small elements built upon and perfected over time. Evolution which shapes the future and future technologies. 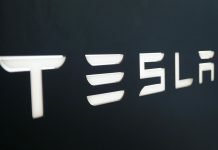 The best quality solar panels continue to evolve into areas foreign to current innovation. Through such evolution, the future success and stability of an investment can be assured through a sustainable partner. A manufacturer assured to support unlikely quality concerns over time. 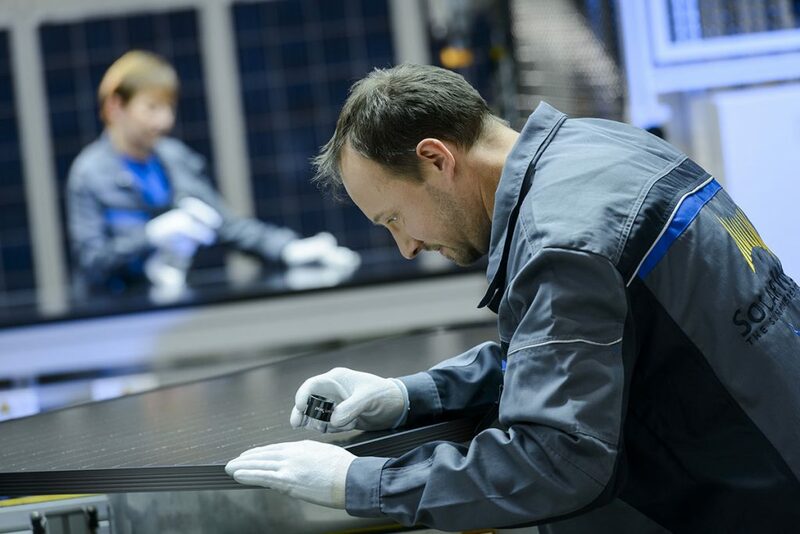 The best quality solar panels are proven over time itself. 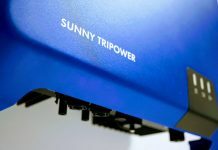 Solar panels proven to outlast their warranty conditions and continue to provide everlasting energy. In the world today there is one. One manufacturer which has surpassed the maximum specified warranty stated. Although an amalgamation of past founding brands over time, warranties, engineering and fundamentals remain adhered. 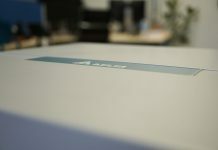 A true testament to the best quality solar panels. View the below video to learn more. An overused word in a modern world of sales and marketing hype. However true quality stands the test of time. It exceeds expectations and guarantees a reliable return on investment with minimal upkeep. When quality exists you forget its presence as it does what it needs to do exceptionally well over time. Quality has a role, to ensure a high-performing, hassle-free experience. 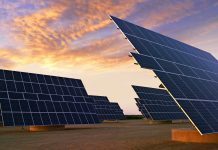 Next article21 Reasons to Choose SolarWatt Solar Panels. 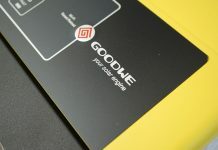 REVIEW | Goodwe DNS Series 3 / 4 / 5 / 6 kW. 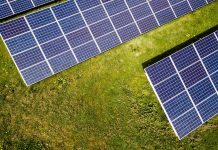 How Do Solar Cells Make Electricity? REVIEW | Delta Flex 2.5 / 3 / 4 / 5 kW (updated).